Earlier this year we reported on the United States Supreme Court decision that upheld employers’ use of class action waivers and arbitration provisions in employment agreements under federal law. 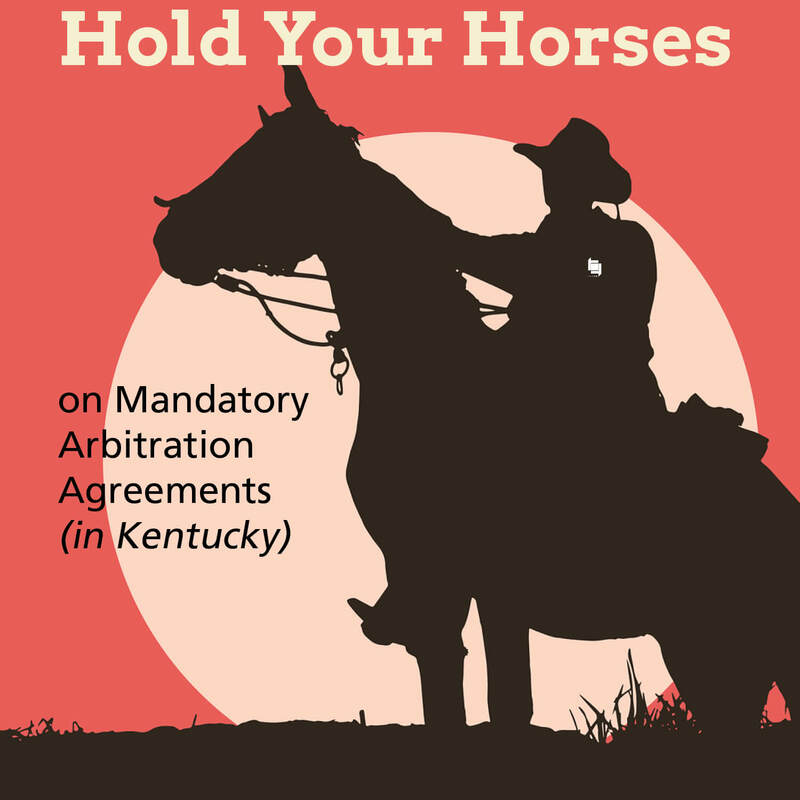 Late last month, however, the Kentucky Supreme Court held that Kentucky law bars employers from saddling employees with arbitration agreements as a condition of employment. The Court explained that federal law on arbitration agreements does not trump Kentucky Revised Statutes 336.700(2), which bars employers from requiring employees to waive, arbitrate, or diminish statutory rights as a condition of employment. Instead, Kentucky employers may only ask employees to arbitrate with no “whip” to use should any employee decline. 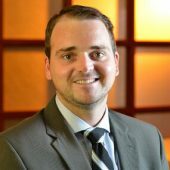 Kentucky employers should heed this new decision by polishing up their employment agreements, evaluating the need to arbitrate disputes with their workforce, and should strategize with legal counsel about creative incentives to entice employees to arbitrate disputes.